Mother holding an infant with a seascape in the background. Gifted by the artist. The painting was reframed and glazed for display in College. 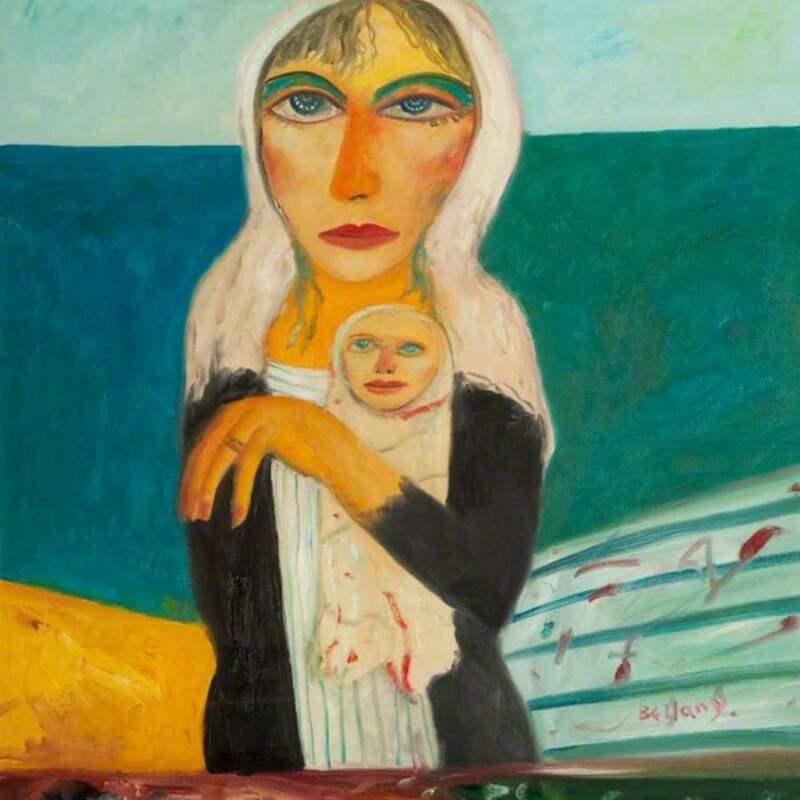 Bellany; John (1942-2013); Artist, “Scottish Mother and Child,” Heritage, accessed April 23, 2019, https://heritage.rcpsg.ac.uk/items/show/341. 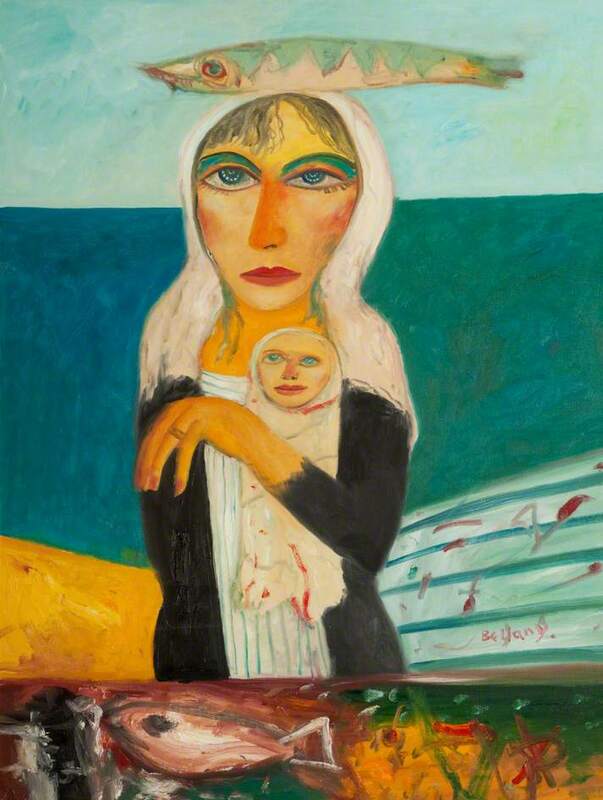 Description: Mother holding an infant with a seascape in the background. Gifted by the artist. The painting was reframed and glazed for display in College.